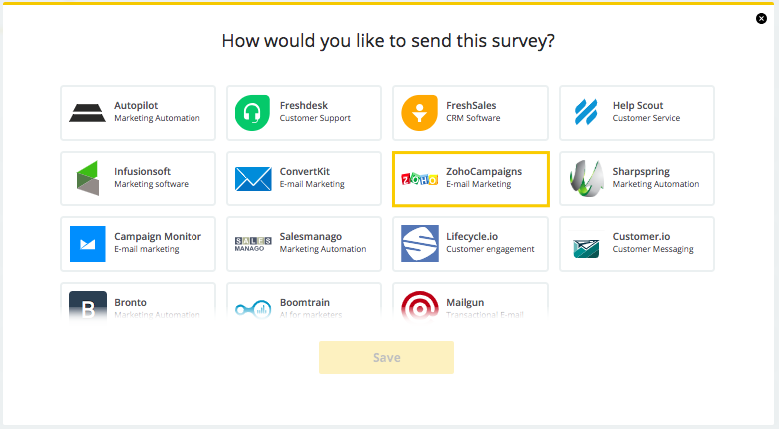 If you use mailing list in ZohoCampaign to distribute your surveys, we will add the email address to every respondent's details, so you know how every person answered! 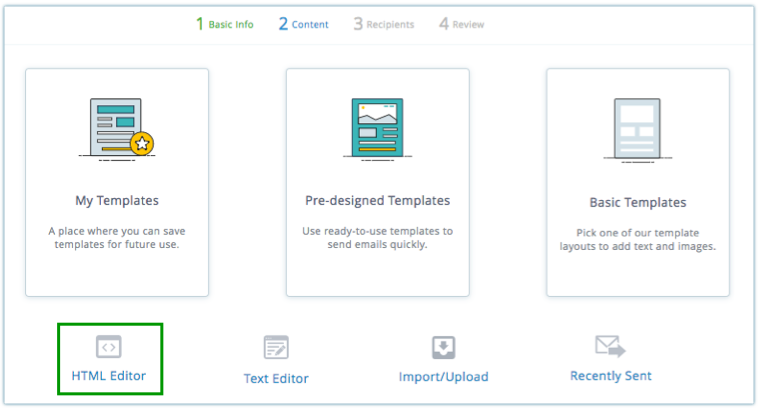 There are two ways to distribute surveys via email- either by copying the link or HTML code. We recommend you to use HTML code, as it is more engaging, giving you much higher response rates! 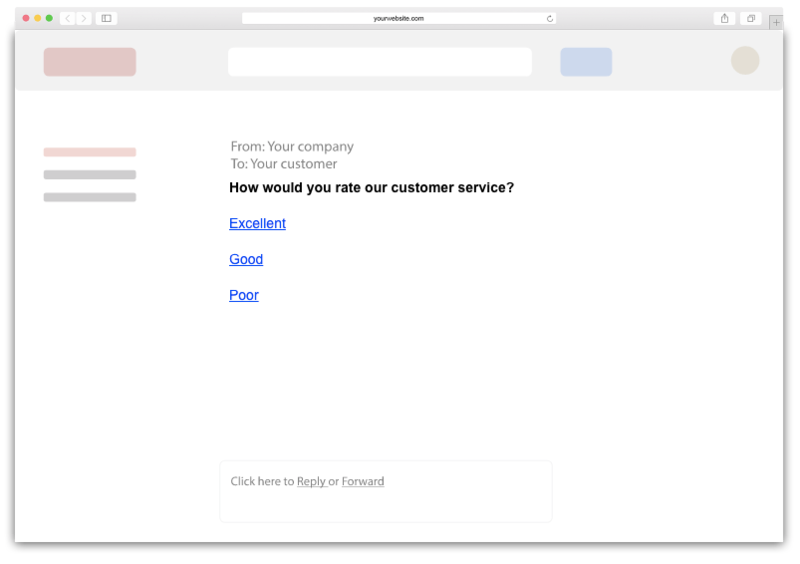 Surveys for ZohoCampaign work like any other type of survey- you can use logic, meaning the follow-up questions can be based on previous answers, and the landing page can be customised in the design section.